Hey loves we made it, the month of LOVE is finally over and we are survived all the RED that was bestowed onto us (lol). 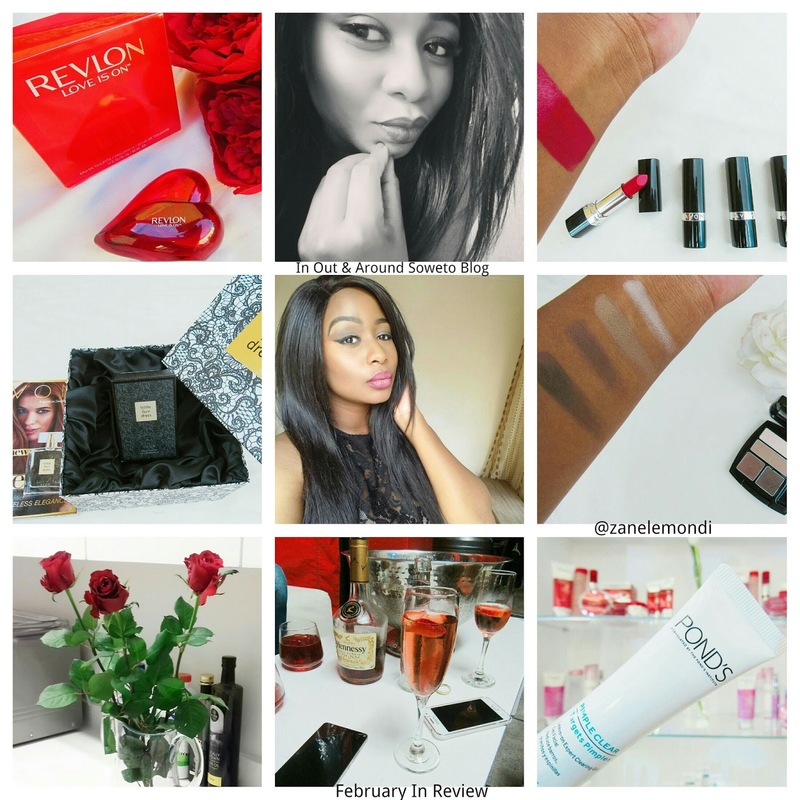 I'm really happy with all the posts that I produced and I must say that the blog is doing pree-tyy well. I'm glad I'm focusing my energy on the blog as I actually enjoy blogging. I would like to thank you once again for the awesome support throughout. this is a great post idea. I will try and catch up on all the posts i missed. Thanks Wendee, please do check them out.